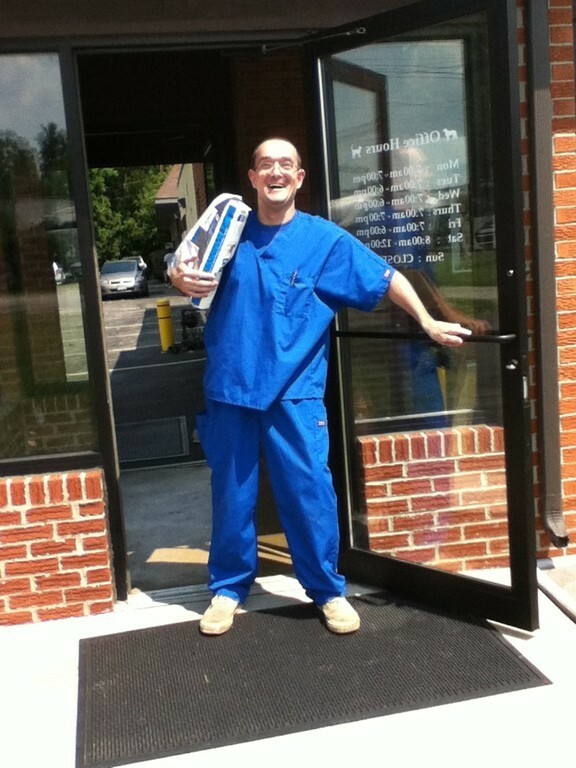 We are dedicated to providing excellent care. Check out the 'Meet Our Team' page to see who will be providing care for your pet. Located in the Toledo area, our veterinarians at Reynolds Road Animal Hospital are committed to your pet's health. 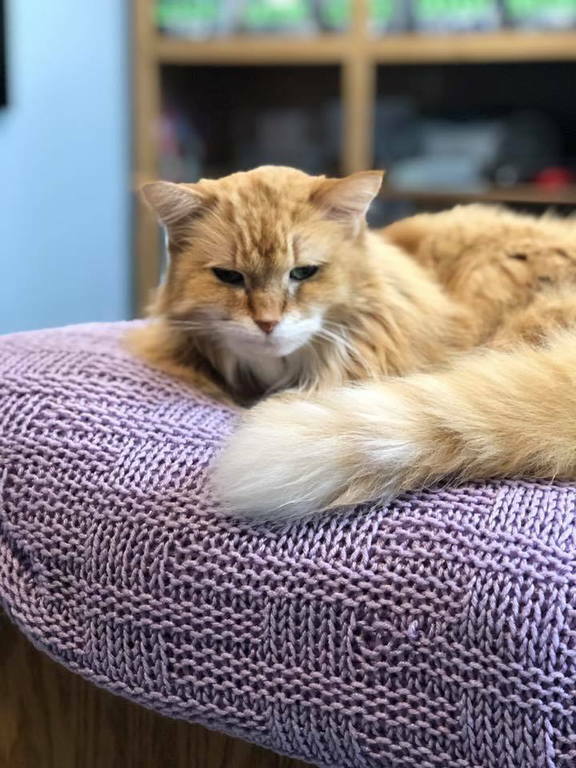 The practice was founded in 1961, and since that time, the doctors and staff have excelled in compassionate veterinary care for your cat or dog. 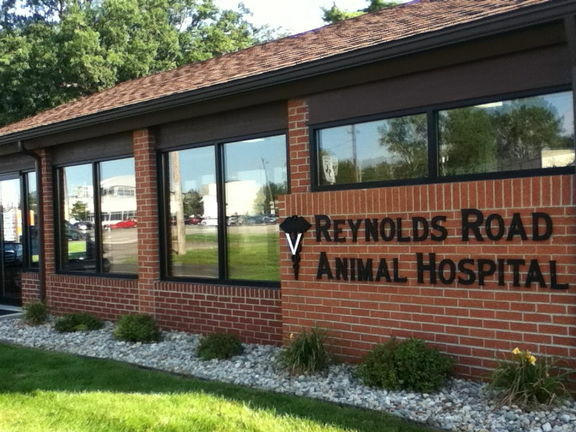 Our veterinarians are Dr. Suzanne Savage, Dr. Roger Grothaus, and Dr. Jennifer Severt. 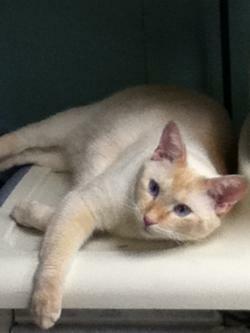 Our mission is to provide the highest standard of veterinary care for pets. We provide friendly, informative, and supportive services for your pet, while maintaining a superior working environment for our employees. 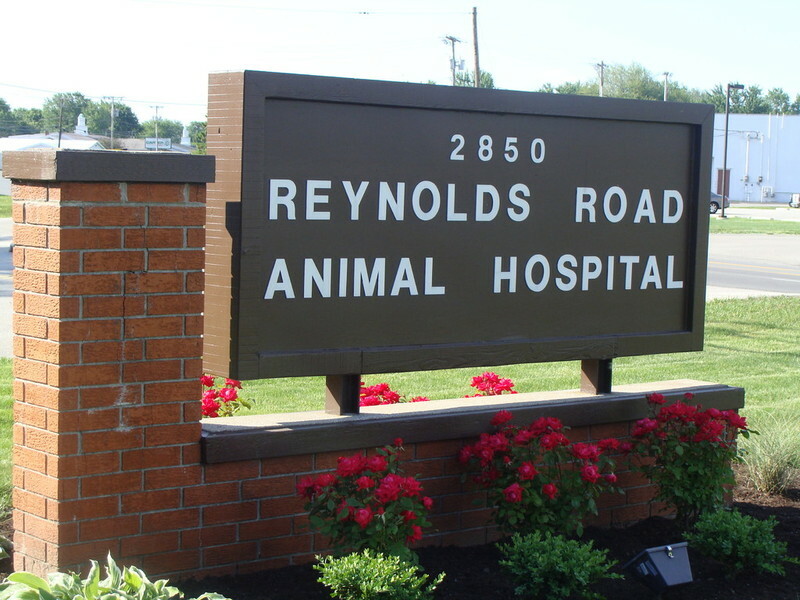 Reynolds Road Animal Hospital is a full-service animal hospital, offering medical, surgical, and dental veterinary care as well as emergency care for your cats and dogs during our regular business hours. With an in-house pharmacy and access to state of the art equipment, our facility offers comprehensive pet health and medical care. Our experienced veterinarians are committed to staying on the cutting edge of innovative technology. We use only the most advanced veterinary medicine to treat our patients. 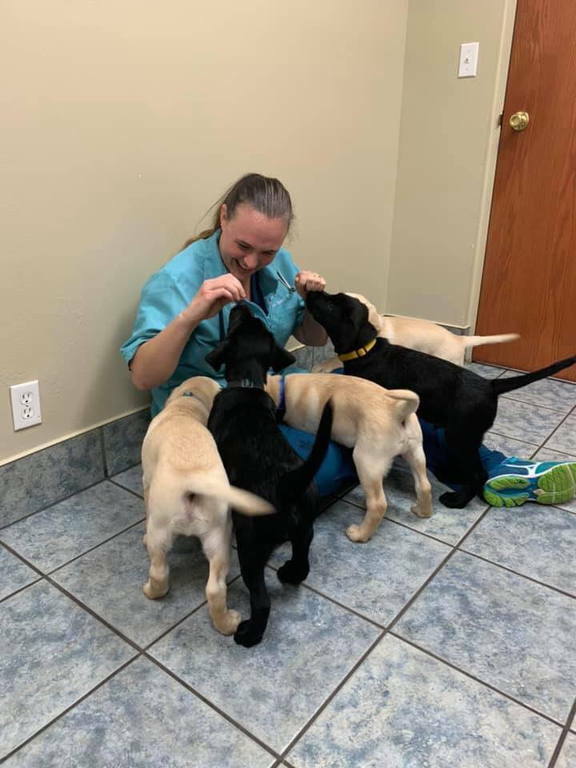 From consultation to diagnostics and treatment - our team is committed to preserving and restoring your animal's health. 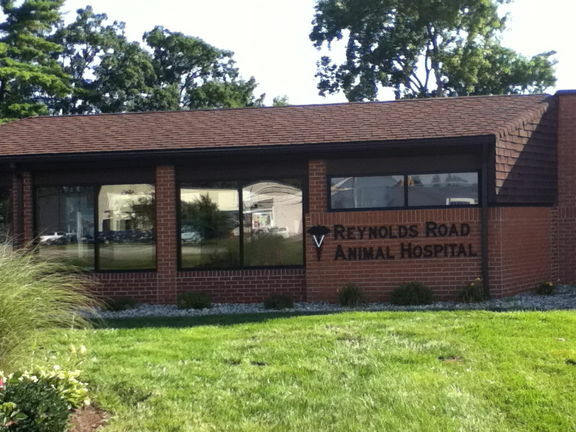 We are very proud of our staff here at Reynolds Road Animal Hospital, and we would like to introduce them to you. 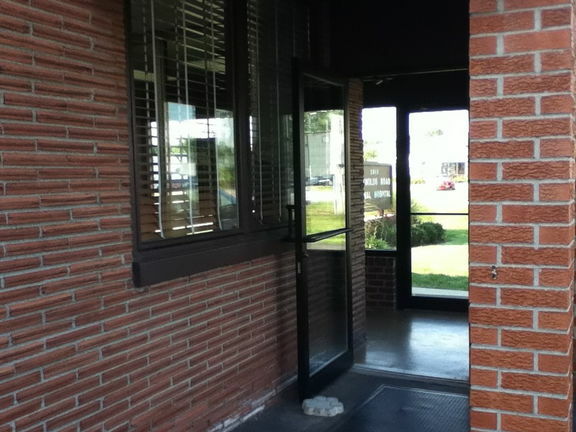 We don't expect you to know us by names, but thought you might like to meet us as much as we want to meet you! 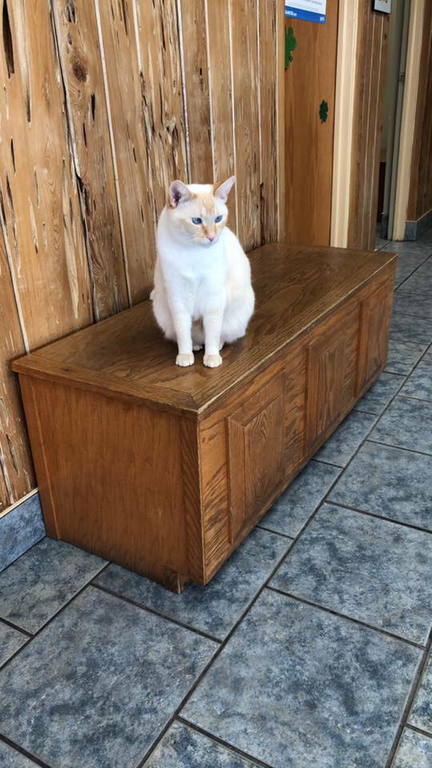 "When I first got my kitty, I took him to a different vet, and went multiple times for a recurring ear infection. I finally decided to get a second opinion, and came here. The doctor here not only found blockages the other doctor missed, but also that he had a burst ear drum! After an ear cleaning under anesthesia and some meds, everything healed up and he hasn't had an issue since. And just recently, they were able to squeeze us in for an emergency on a very busy day. I LOVE these guys! Highly recommend!"